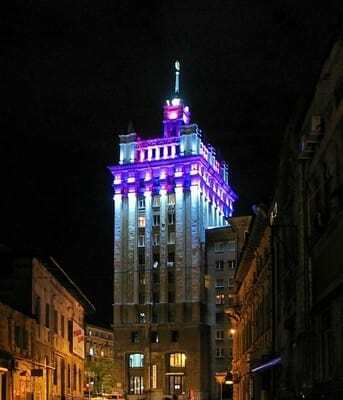 "Historical center Apartment" apartments are located at different addresses in the center of Kharkov, a 2-minute walk from the metro stations "Historical Museum" and "Sovietskaya". Two-room apartment is designed in the Bavarian style and is located on Rosa Luxemburg Square; two-room apartment with separate rooms is located on Konstitutsii square, opposite the town hall in the building with a spire. The apartments are in a unique design. It offers free Wi-Fi, a large double bed with orthopedic mattress, fitted kitchen, air conditioning, bathroom with Jacuzzi, hair dryer. 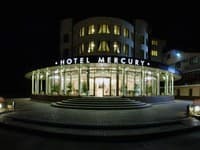 Stadium "Metalist" is 4 metro stops from the apartments, a 10-minute walk from the "Historical center Apartment" is Shevchenko Park. Distance from train station is 3 km, airport - 13 km. 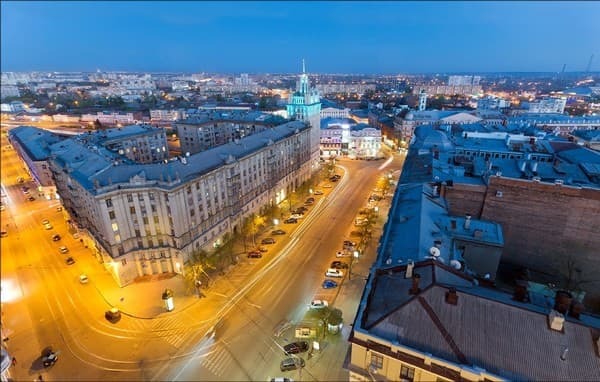 Guests can book a transfer to Kharkov International Airport. Description of the room: One bedroom apartment in Bavarian style. 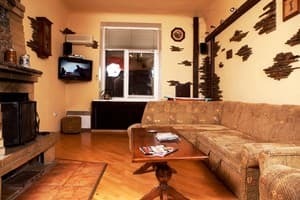 The design of the apartment is unique, there is a real fireplace, a walking balcony, all necessary appliances, internet. Separate bedroom with a large double bed with orthopedic mattress, romantic lighting, old shackles. The bathroom is equipped with a Jacuzzi. 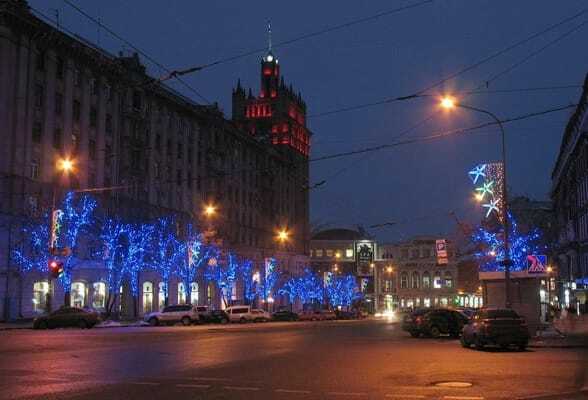 "Historical center Apartment" apartments are located at different addresses in the center of Kharkov, a 2-minute walk from the metro stations "Historical Museum" and "Sovietskaya". Two-room apartment is designed in the Bavarian style and is located on Rosa Luxemburg Square; two-room apartment with separate rooms is located on Konstitutsii square, opposite the town hall in the building with a spire. 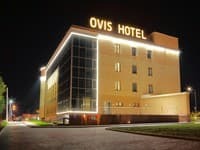 You can get the keys in the main office located in Kharkiv, 7 Svobody square, hotel Kharkov, building number 2, 6th floor, office. 389. Working hours from 9.00 am to 22.00. Weekends from 10.00 to 23.00. If the manager is not in the office - you can take the keys on the first floor at the reception - around the clock. Metro stations "Historical Museum" or "Sovietskaya" are 2-3 minutes walk.